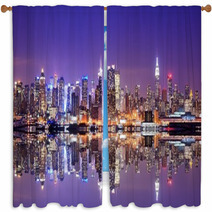 When you begin your renovating journey by covering your walls with New York wall decor, you open up a variety of doors. 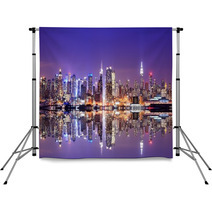 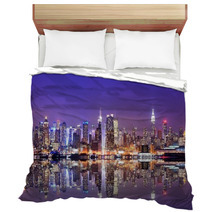 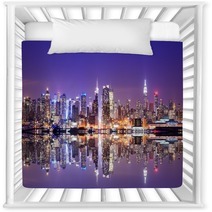 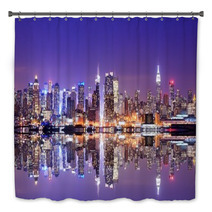 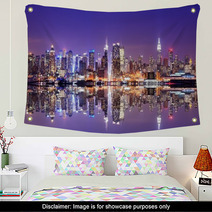 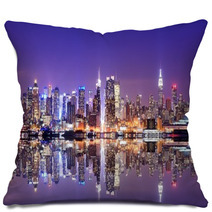 With murals and optional sizes of art, you can initiate your decorating with New York decor that is unique, just like you. 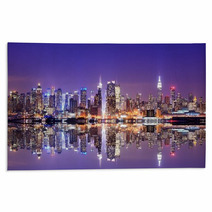 After that, you can either work outward and use it as a statement piece and place in matching accomodations and other decor or just keep plastering more New York art to the wall! 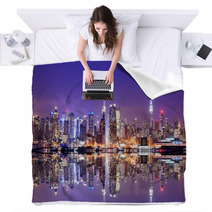 If you wanted, you could even just leave that one New York piece installed there on the wall, as perfect as ever, and just don’t worry about the rest of the room!